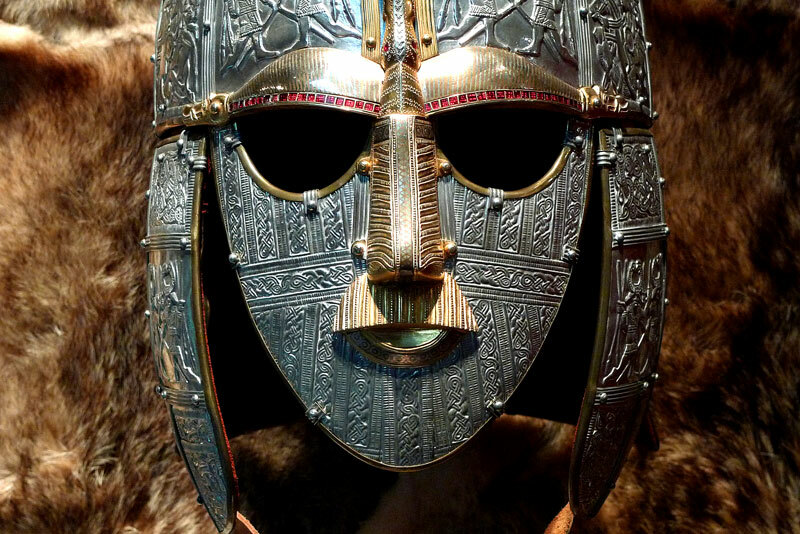 Angles, Saxons, and Jutes; modern identity of England comes from belief of these descendants. Buttt for the most part….fighting. Kings live in cities, a capital. Have them Bishops under control, ya’ll. WICS: Trading Emporia. Good trading posts, international. -Didn’t have bishop, not steady urban population. E) 597AD, Gregory I’s mission to cure the heathens. Anglos need to be converted to Christianity! Talks to King of Kent to establish church. -Kent converts, orders people to convert to his church. !! Bishop of England answers to bishop of Rome! F) Ireland: Converted under St. Patrick. Fawk the Pope, what is that noise.